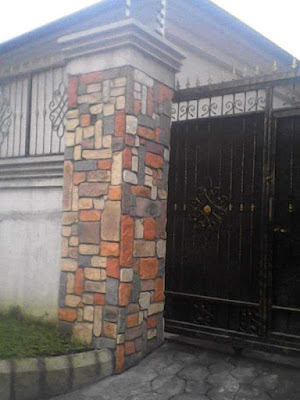 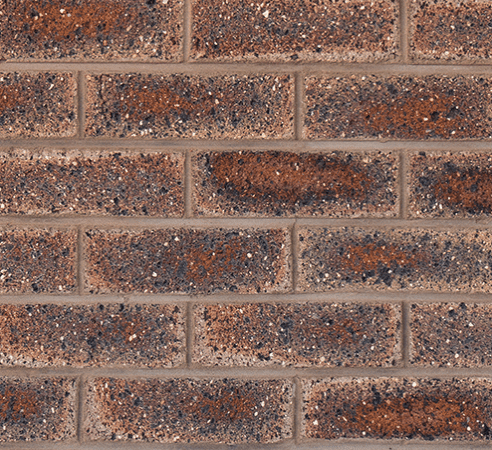 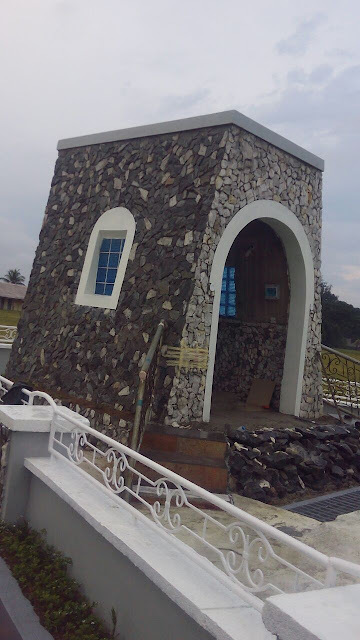 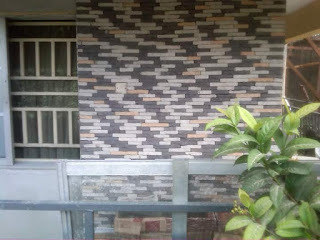 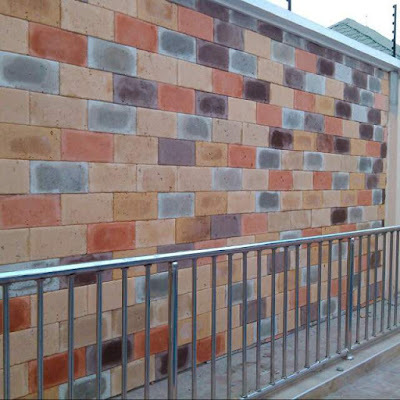 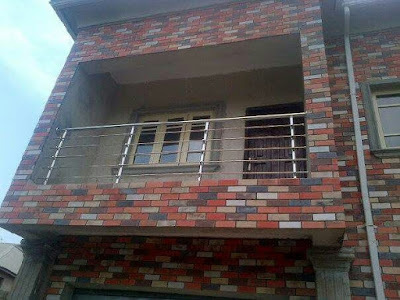 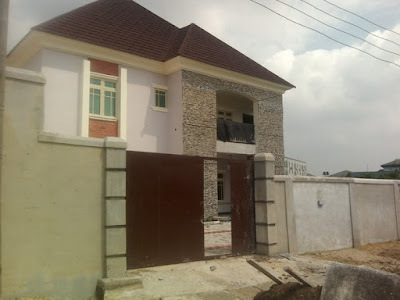 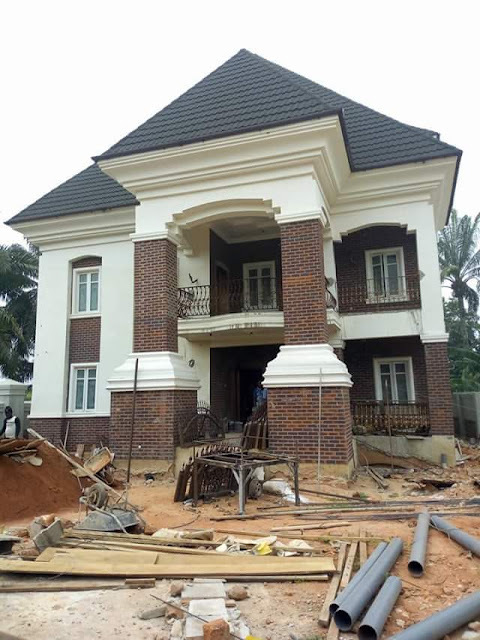 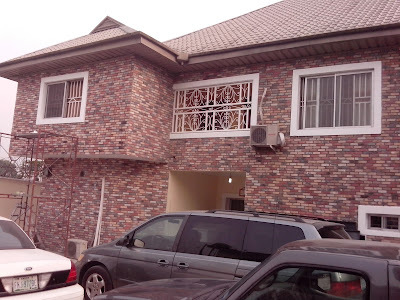 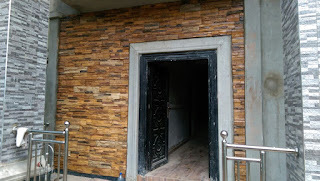 Everything you need to know about stones and bricks decorations for Nigerian buildings is here with us at Farad contractors Nigeria. 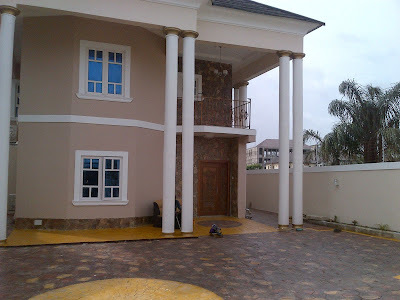 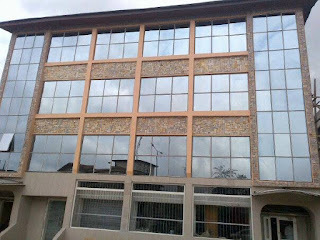 We pride ourselves in delivering the very best jobs for our clients all over Nigeria. 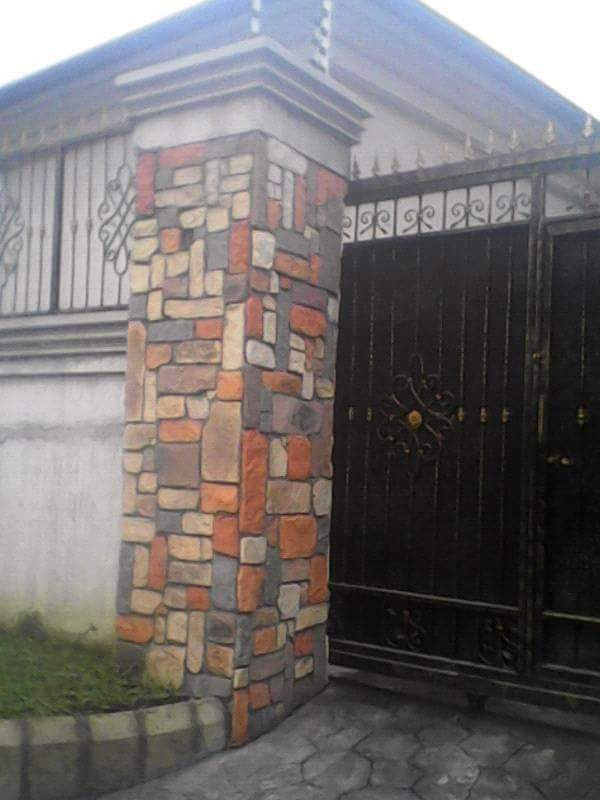 All type of bricks and stones are available at our warehouses and outlets in Nigeria, we are here to serve you better.